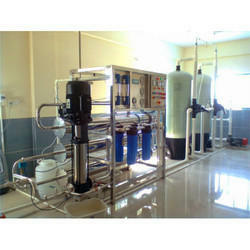 Our range of products include packaged drinking water machine. We are a trustyworthy organization offering a wide a gamut of Packaged Drinking Water Machine. Looking for “Packaged Drinking Water Machine”?